What Is Financial Statement Modeling? 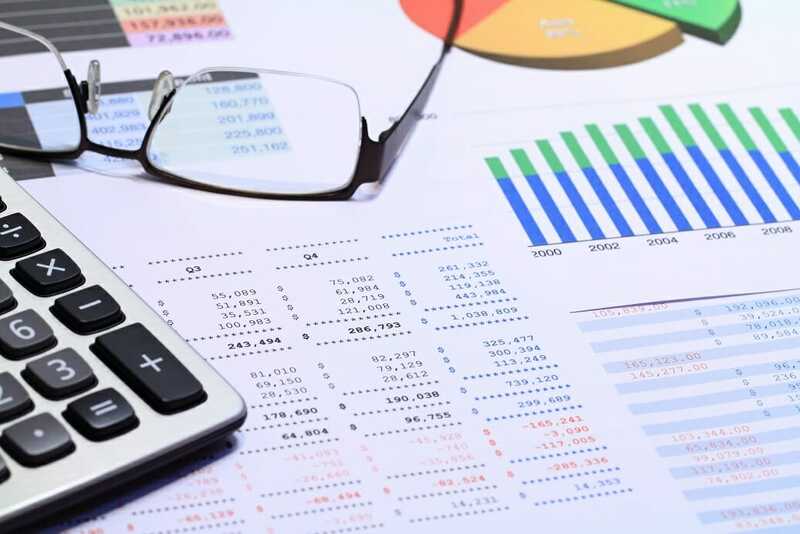 Financial statement modeling is the process of connecting the three financial statementsThree Financial StatementsThe three financial statements are the income statement, the balance sheet, and the statement of cash flows. These three core statements are intricately linked to each other and this guide will explain how they all fit together. By following the steps below you'll be able to connect the three statements on your own. in Excel using formulas and functions. 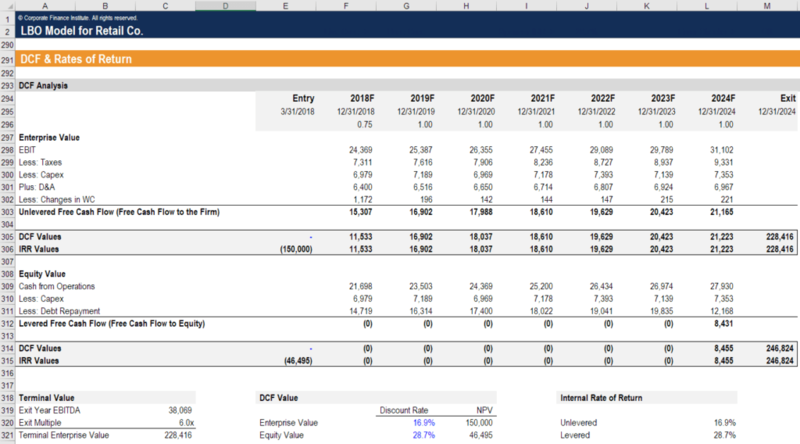 The process creates a three-statement model, which can then be used in more advanced types of financial analysis, including discounted cash flow (DCF) analysisDCF Analysis InfographicHow discounted cash flow (DCF) really work. This DCF analysis infographic walks through the various steps involved in building a DCF model in Excel., mergers and acquisitions, and leveraged buyouts (LBO)Leveraged Buyout (LBO)A leveraged buyout (LBO) is a transaction where a business is acquired using debt as the main source of consideration. An LBO transaction typically occur when a private equity (PE) firm borrows as much as they can from a variety of lenders (up to 70-80% of the purchase price) to achieve an internal rate return IRR >20%. Linking the statements requires a solid understanding of accounting, finance, and Excel.